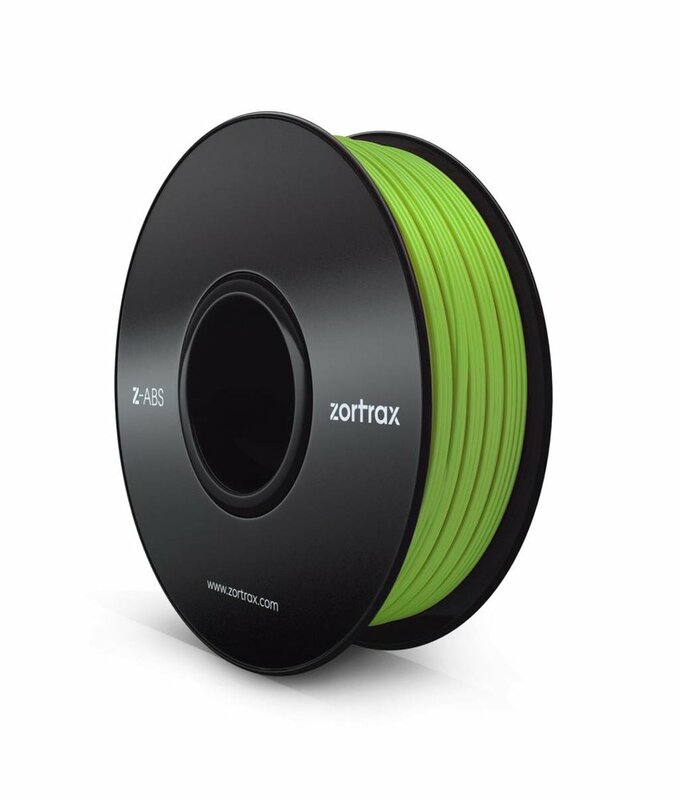 Z-ABS Android Green filament, optimalised to work on the Zortrax M200 3D printer. Z-ABS Orange filament, optimalised to work on the Zortrax M200 3D printer. Z-ABS Yellow filament, optimalised to work on the Zortrax M200 3D printer.